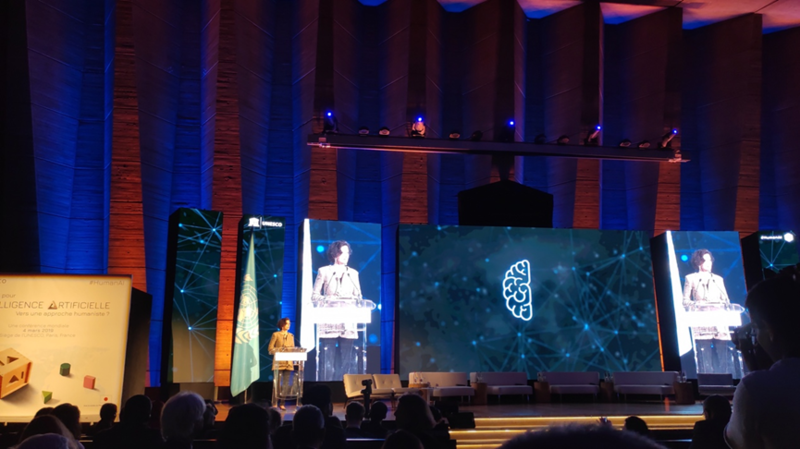 The five-day event started with the “Global Conference – Principles for AI: Towards a humanistic approach ?“, followed by a one-day Policy Forum and Workshops, a two-day International Symposium and a half-day of Strategy Labs. 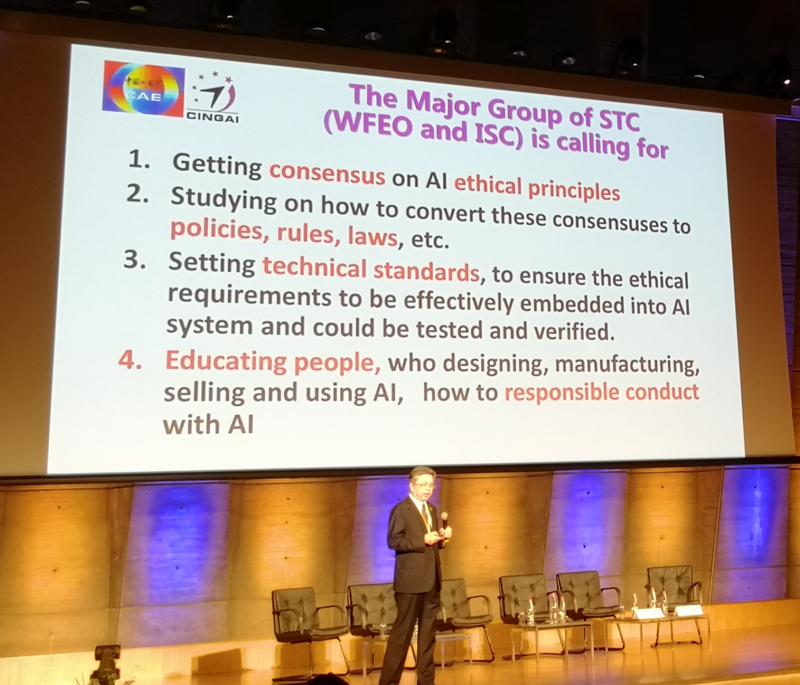 Throughout the global conference, academics, representatives of intergovernmental organizations, government ministers, the private sector, members of the technical community, the media, and civil society called for the development of ethical principles to govern AI on the basis of transparency and accountability. They stressed the need for open data that is respectful of privacy. They stressed the importance of data, which goes beyond information traditionally collected by public services, as it informs the predictions and decisions that already allow AI to contribute to the treatment of diseases, the management of water resources and agricultural planning, for example. But data is not neutral, and several participants pointed out that making technology serve humanity required data that is truly representative and inclusive, which poses a problem considering that half the world’s population remains unconnected to the internet. Educating people, who designing, manufacturing, selling and using AI, how to responsible conduct with AI. Mobile Learning Week is UNESCO’s flagship ICT in education conference. 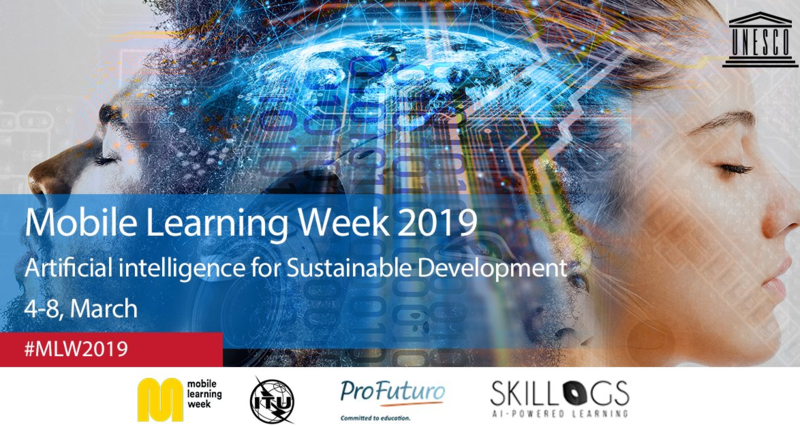 Held annually since 2011, the event convenes experts from around the world to share how affordable and powerful advanced technology can accelerate learning for all.